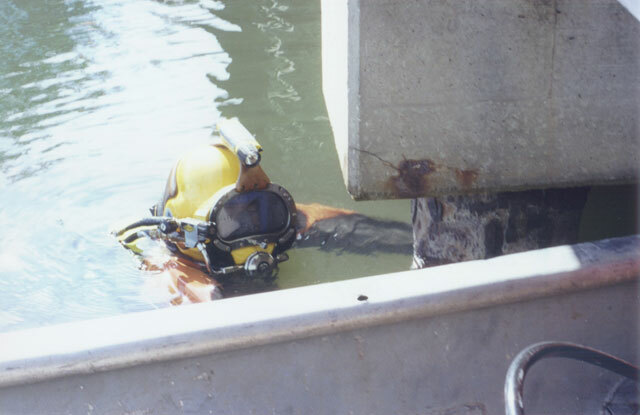 The Sheridan Corporation was the structural engineer-of-record on the above and underwater inspection of this highway bridge. 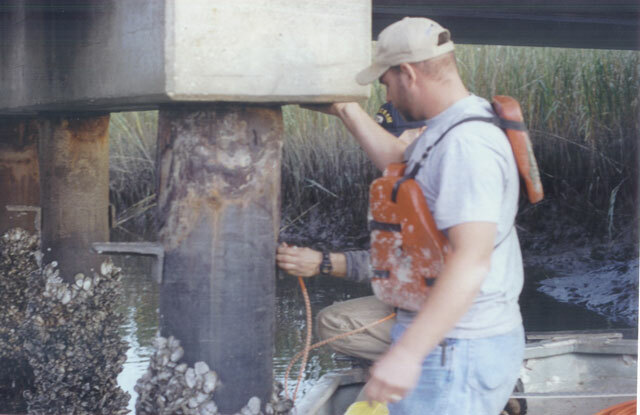 As part of the process to determine the current load carrying capacity(load rating) of an existing bridge, it was necessary to determine the condition of the pilings supporting the bridge. 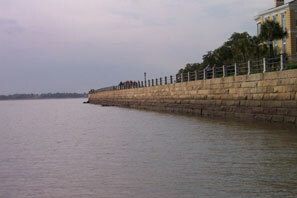 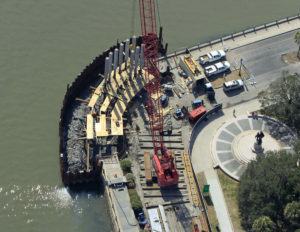 For this particular bridge, the size and thickness of the structural steel piles used to support the bridge were not included in the remaining record as-built drawings. 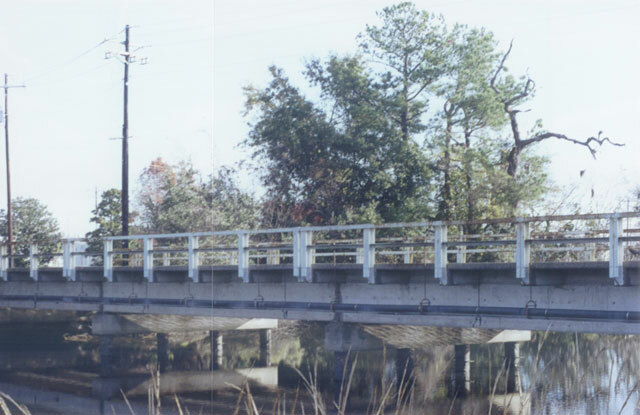 Utilizing portable non-destructive testing (NDT), the remaining metal thickness along the lengths of the bridge’s support piling could be accurately determined.